The Wilma played host to some top musical talent this week, continuing its strong winter run. On Tuesday, Dan Bejar of the New Pornographers opened for Neko Case with his obscure and eloquent solo folk project, Destroyer. 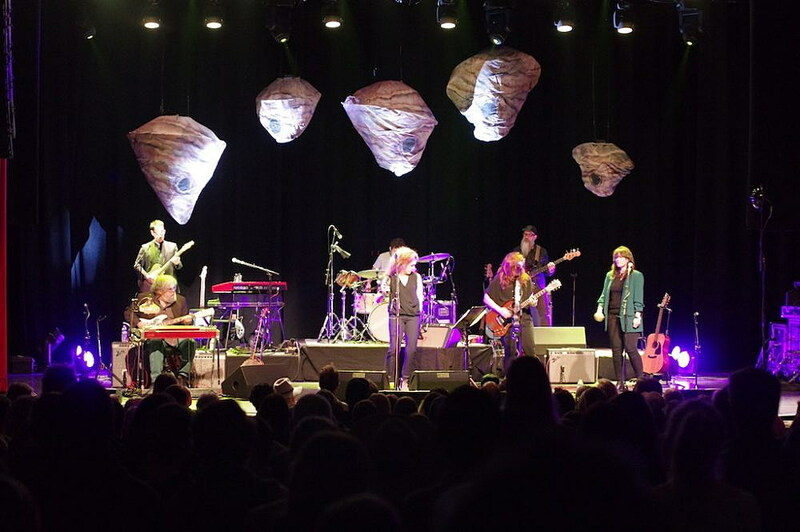 Steadfast folk-rock icon Neko Case sang with chilling clarity and was backed by powerful multi-instrumental bandmates. You can view a collection of photos from the event and others by following this link.